No one grasps the power of the Tefila more than the gedolei yisroel themselves. That is why a group of rabbanim, including Rav Chaim Kanievsky, Rav Gershon Edelstein, Rav David Abuchazeira, and the Tchernobyler Rebbe will be gathering in Teveria at the tomb of the Shla to say the tefila for the benefit of klal yisroel. Distributed among the gedolim will be lists which contain the names of those who donate to Vaad HaRabbanim’s tzedaka campaign. Vaad HaRabbanim works tirelessly to gather donations for impoverished families living in Israel. 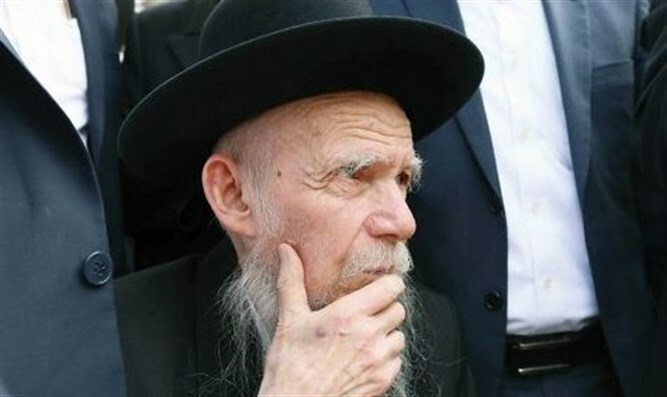 Their cause has been backed by many gedolim over the years. Those who wish to accept the gift of nachas from their children, can donate here during the limited hours that remain.